As the saying goes, "Behind every successful man, there is a loving and supportive wife". The same goes for brewing: "Behind every perfect glass of beer, there is a devoted and talented maltster". Brian Dunn from Canmore Brewing Company puts it best when he says that brewing beer is relatively easy. Brewing good beer is not that hard either. Doing it consistently, over and over, again and again, is a real challenge. Then, you realise as craft brewer that you have to rely on the help of your maltster. The maltsters understand the grain. They are the people that provide excellent breweries with a consistent foundation and reliable platform from where they can tailor their clients' favourite brews. Without them, every brew is bound to be different. Gone are the days where the brewery planted the grain, grew the hops, malted the barley, made the beer, distributed and served it. Today, every step of the value chain is fragmented and specialised. 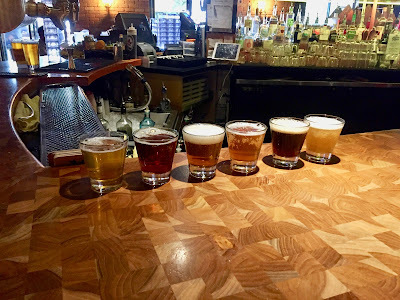 With the revival of craft brewing and distilling all over the world, it is even more evident that over-ambitious fledgeling breweries underestimate their reliance on right quality ingredients and trustworthy ingredient providers. There is a straightforward recipe for a successful craft brewery to keep its patrons and stay in business. 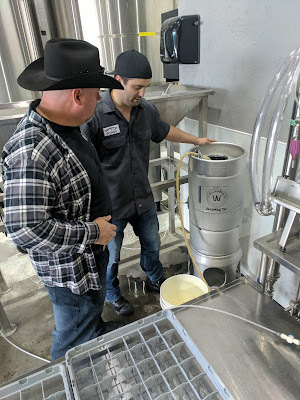 Make delicious beer consistently. If your batches deviate in taste and vary in quality, you risk alienating the very customer you've just won over from the brewery down the road. Big breweries know this. Craft breweries are learning it the hard way. Merely to have a brewing license is not a recipe for success. 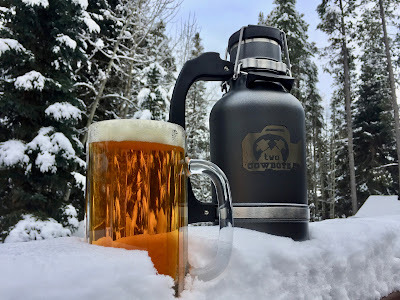 You have to make delicious beer and do it consistently. 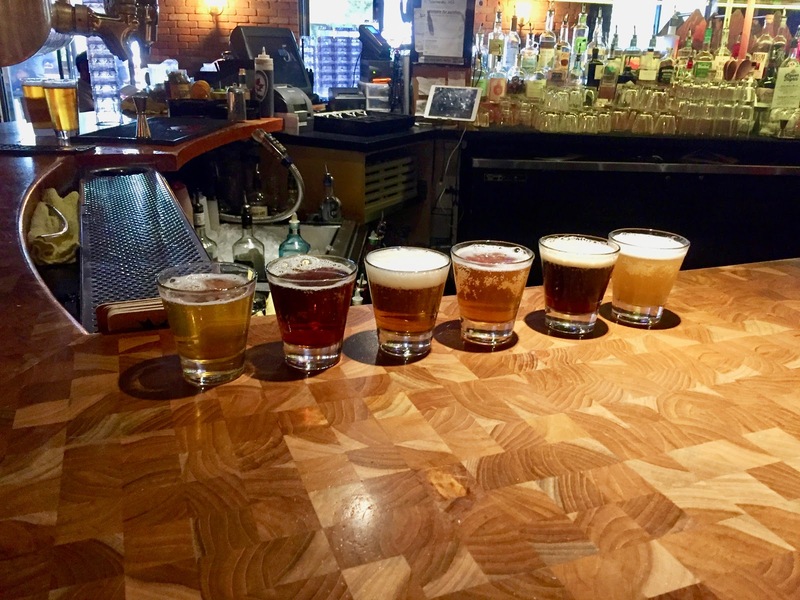 In the late parts of 2016, just as Alberta's late-blooming craft brewing and distilling industry took off, we embarked on something we referred to as the great Alberta Beer Run. 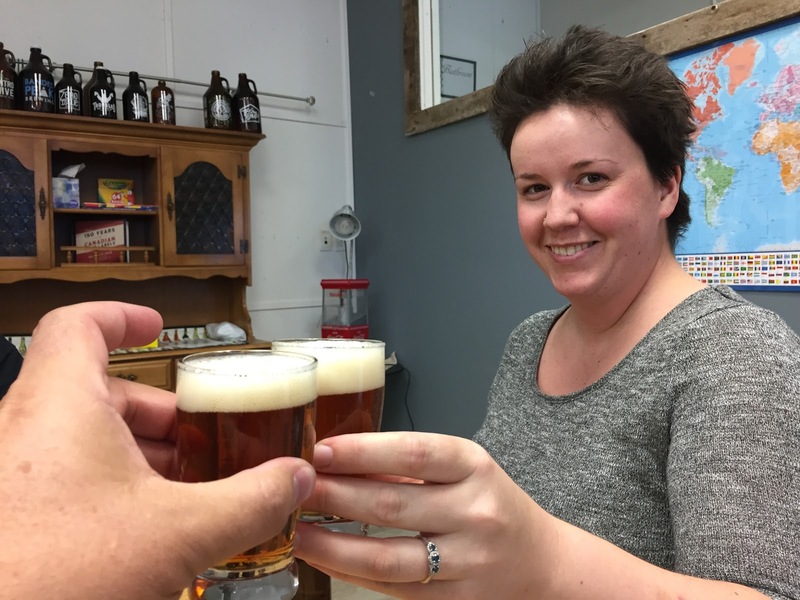 We wanted to meet the heroes and heroines of Alberta's craft liquor revival. We tried to take in the elixirs of joy, meet the license anointed, grant selected and subsidised entrepreneurs who overcame the regulatory perils of liquor production in a Province still suffering from a prohibition hangover. We planned to proclaim their success to an audience in waiting. 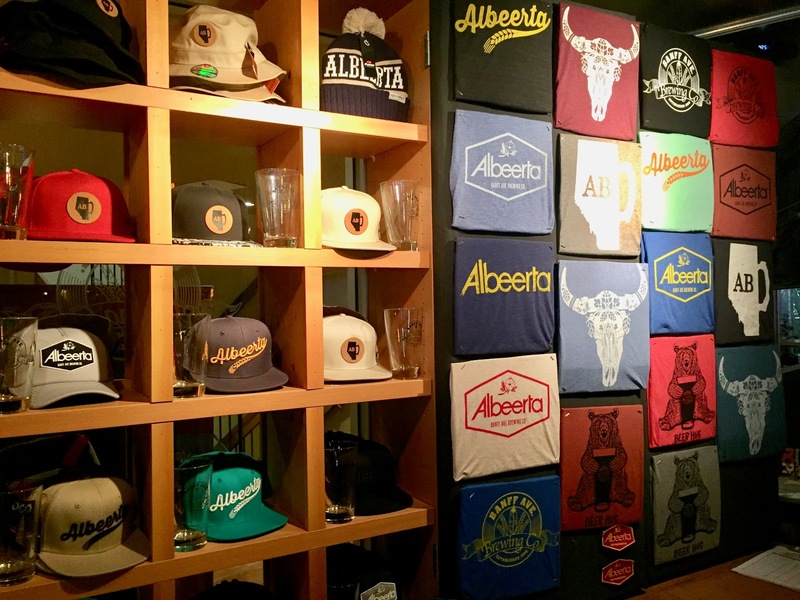 Alberta finally arrived in the world of craft beer and distilling, and they are here to stay! Hooray! Once the euphoria subsided in 2017, and we recovered from our hangover and after-taste of bad experimental brews, we discovered a whole different side to the story. A typical epiphany of craft played out for us like it did for craft disciples in other jurisdictions as well. What we discovered was that brewing is actually easy. Beer is just beer. The best beer is fresh beer. The guy with the beard may look like the brewer but probably isn't. Your "local" beer may not be that local. If you are a brewery or distillery, your contribution to tariffs, excise and taxes make you a de facto public servant. We've found community dress-ups and craft impersonators. The sales droning of glacier-fed water, terroir authority, farm-to-glass spiels and the countless self-celebratory awards became monotonous with every sip of gin and with every ale we drank in the hope for something, anything genuinely inspirational and authentic to reveal itself. Then it hit is. Behind all this make-believe of craft is a rock solid foundation that is also the foundation for businesses before and much more substantial than craft. All of these players rely on the simple ingredient for the success of their business. The maltster is the one person all of them have in common. Malt is the foundational ingredient before flavouring with hops, botanicals, barrels and any other concoction that makes it into your drink, and Alberta produces it. 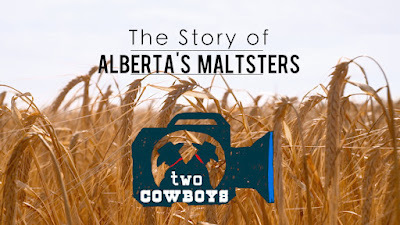 That is the real inspiration and the genuinely authentic story of how Alberta's maltsters are fueling the fire of creativity for brewers and distillers beyond our province. The story is bigger - much bigger. It is the story of Alberta's place in the world of brewing and distilling, and no one is telling it. That is why we are showing it. 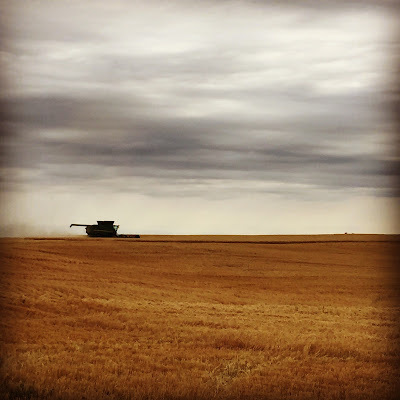 Alberta, Canada has a strong grain producing history thanks to the flat topography of its landscape, its fertile soil, sunny summers, and the pioneering hardiness of its people. The Province's farmers plant and grow the best barley and wheat in North America. It is this grain that is sent all over the world to make some of the world's best beer and whiskies. It is also the grain that is helping to fuel the explosion; some may say the revival, of craft brewing in North America. However, there is a less glamorous side to the story. A contribution that begs to be highlighted and must be shared. A role that remains obscured in the beard boding, hipster culture wielding world of craft. It is the role of the maltster. Before Alberta's grain becomes beer and whisky, it needs first to become malt, which is the foundational ingredient in any brew. Someone is malting our grains and we need to know who it is. We are telling the maltster's story. 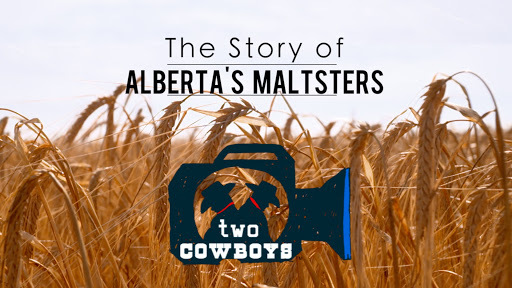 The role of Alberta's Maltsters goes back to the late eighteen hundreds with a company called Canada Malting. 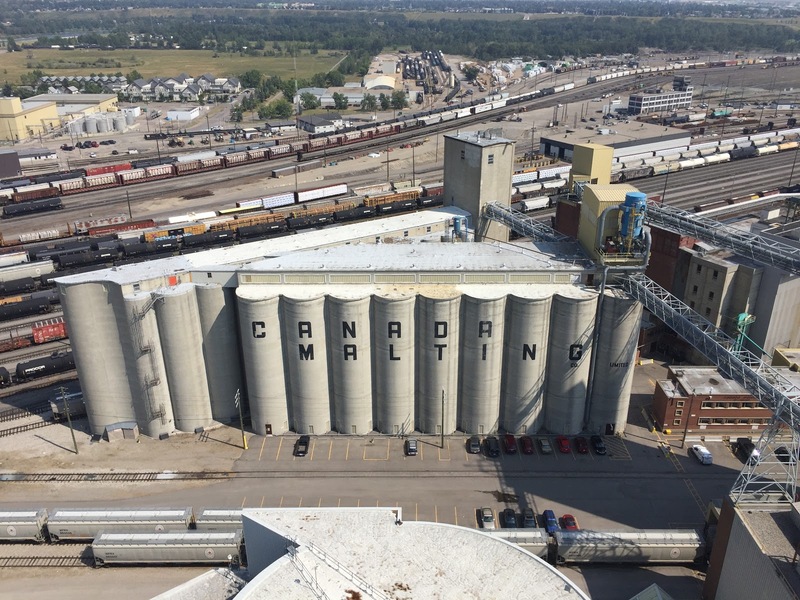 Today, this company is the most significant malt company in Canada, producing approximately 400,000 metric tonnes of malt per year. They are sending it to brewers and distillers around the world. Alberta's maltster has been fueling the beer industry, and more recently, the craft beer and distilling industry in a substantial way, and they are planning to continue to do so. We thank the people we could feature in this documentary for an opportunity to include you in this story. We appreciate the commitment that you've made to the Two Cowboys, and for allowing us to get to know you and your businesses better. Some of you even became loyal friends and clients over the months we've put into filming this production. The most significant lesson we take away from our work producing this documentary is a realisation that one should invest in the people that invest in you. That is what we endeavour to do every day. The businesses that embraced us made this documentary possible. As a thank you, we hope the exposure they get from our work contributes, even if it is a small part, to their future success. This documentary is entirely self-funded. No one paid us to do it. We did it because of our love for beer, and for our people. Our loyal beer supporters and suppliers such as WilliamsWarn. 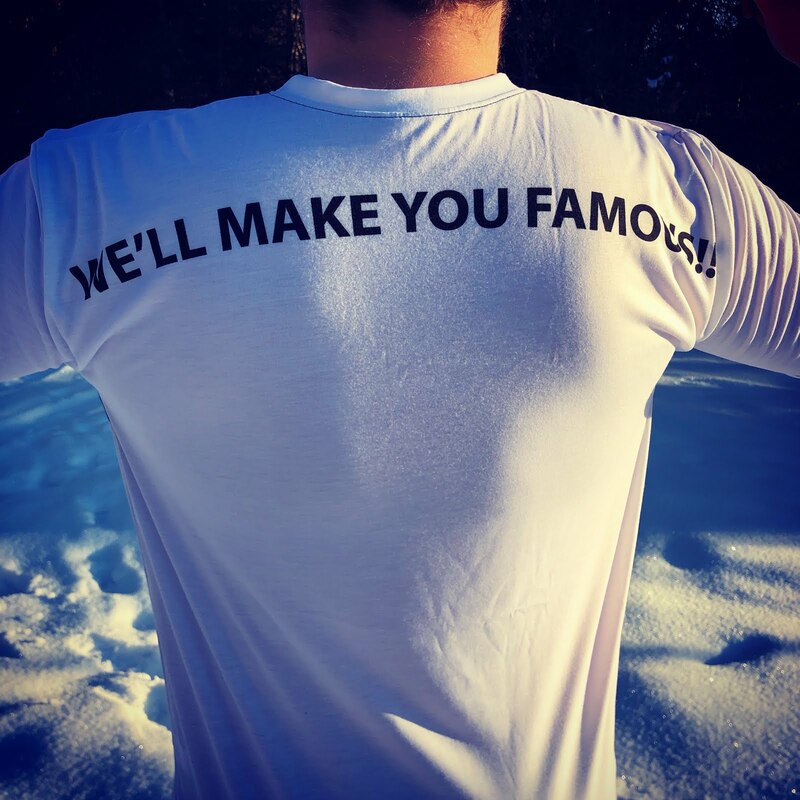 We earn our livelihood by producing great content and supporting inspiring people, businesses, and communities. We use Patreon to publish our premium content. Please become a patron at http://www.travelingcowboys.com if you want to see more of this and other local maker stories.